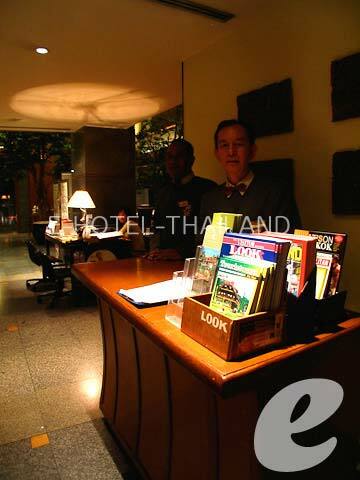 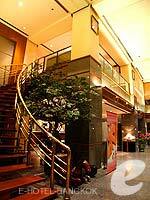 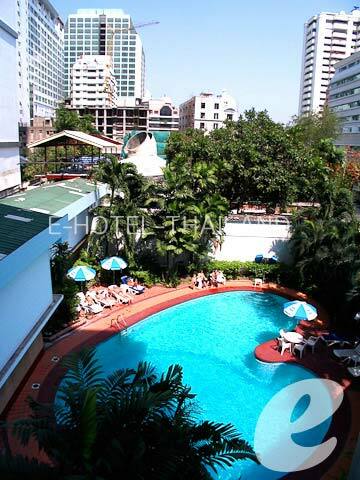 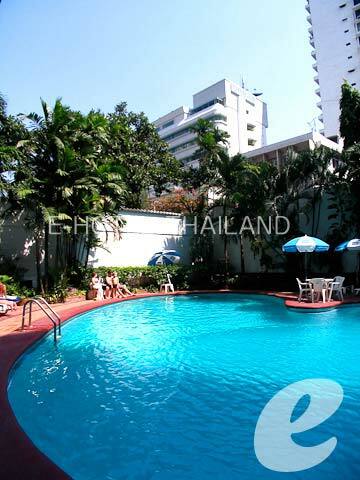 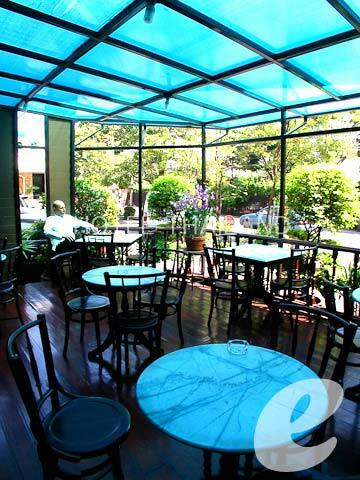 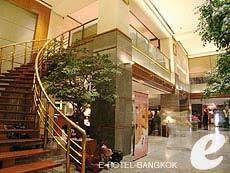 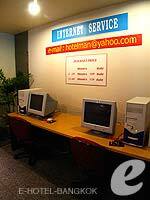 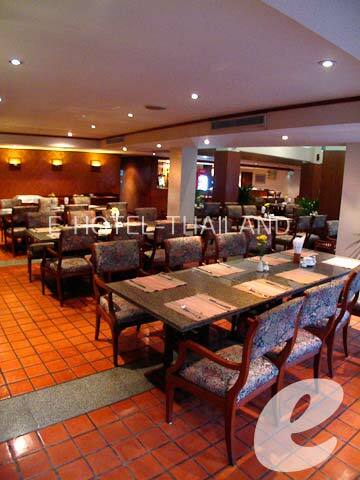 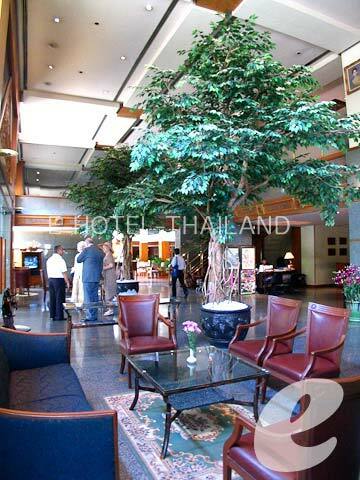 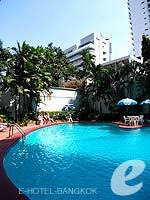 Hotel Manhattan Bangkok is conveniently located on Sukhumvit Soi 15, a 3-minute walk from BTS Asoke station. 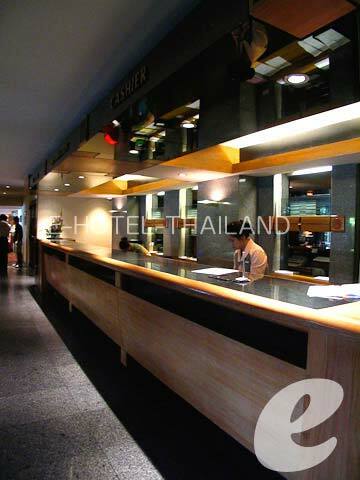 Located a 3-minute walk from BTS Asoke station, and nearby MRT Sukhumvit station, Hotel Manhattan Bangkok offers easy access to anywhere in the city without using a car. 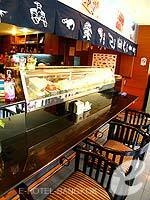 It is also close to Robinson department store, which is one of the city’s prime shopping venues. 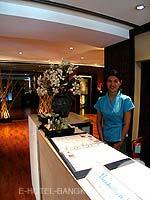 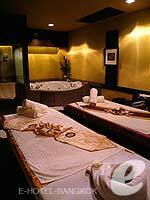 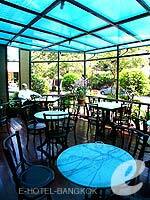 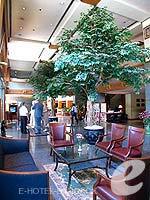 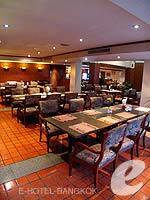 This is a popular hotel offering comfortable rooms at affordable prices. 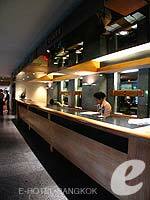 Early reservation is recommended. 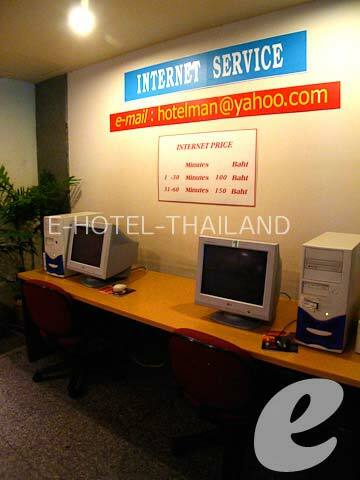 * A child/children 11 years or under sharing a room with adults without putting extra bed will be charged only breakfast fee of THB 140++ /child.